Today I was learning about waste. 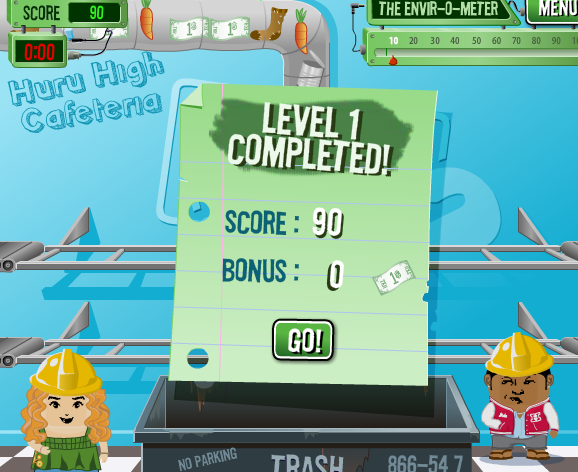 I was playing a game that includes trash and waste. I played garbage dream first because it looked interesting. 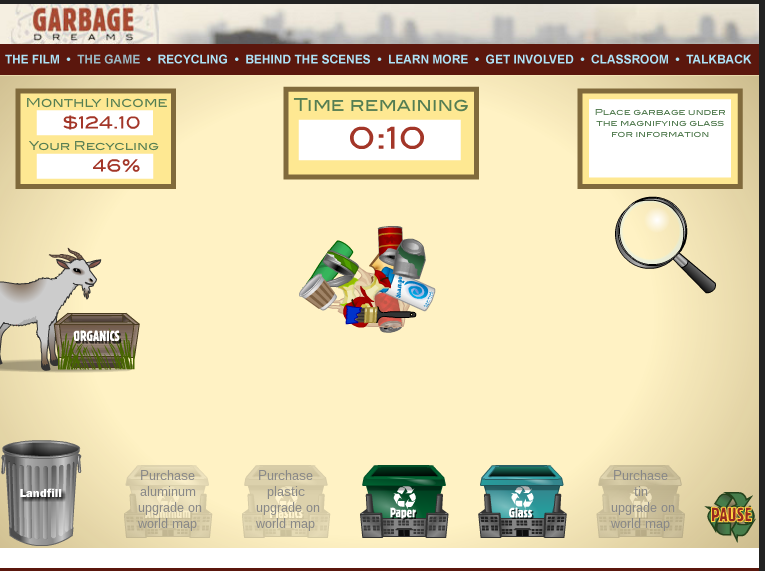 The second game I played was school yard recycling. This game was interesting if you put it in the wrong bin it can get polluted. LI: To write a character description. Today I was learning about what is a figurative language. I learnt that figurative language is part of a metaphor, understatement, Simile, personification and a hyperbole. I also learnt that literal writing is less descriptive than figurative language. I learnt this information while doing my writing description about my character. I also got this information while getting an idea from Mr Ogilvie. I learned this while using google drawing and I learnt this while getting help from a site. I also learnt this while working with a partner. LI: To investigate figurative language. I was learning about what is a figurative language. I also learned that a simile has a like or as in it sentences. I learned using figurative language while playing a game with Mr O. I also learned this while using a story web template. 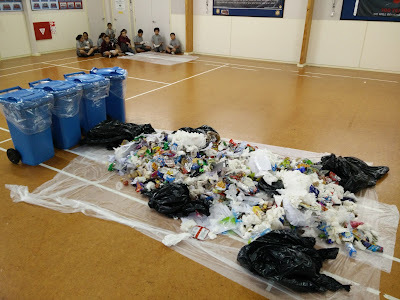 We were learning about waste. Today we were doing a experience with Learning Space 1. We were picking up the rubbishes from all the classes. We were also choose which rubbish we wanted to pick, for an example we picked up fruits only. Our group picked up 310 organic stuff, this was hard because there were a lot of rubbish and there were lot of people mashing up together. We also had to wear gloves so we don't get our hands dirty and so we don't get germs and spread it around to other people. LI: To Self monitor our understanding. I learned to relate words in the same topic. My topic was about a book called carrot top. I learned this while using word web template. LI:To Identify the parts of a narrative. I have been learning about a book named a poor shot, The book a poor shot is about a prince named William who always misses the targets with a bow when he goes with his two brothers and the king to hunt. I learnt this from the book named a poor shot. 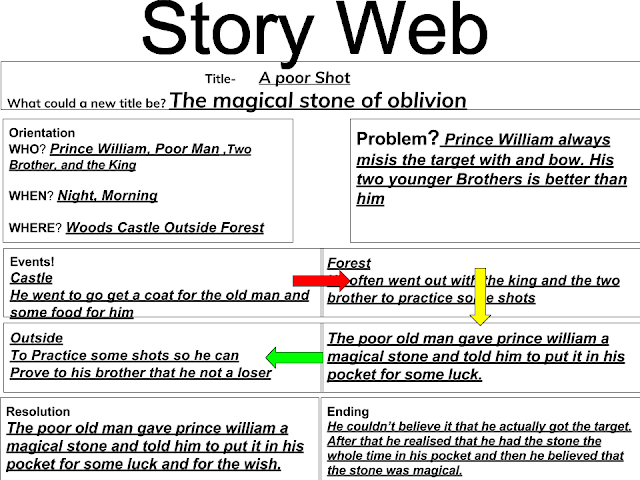 I also learned this while I was using the story web template. LI: To Identify the responsibility ,Causation and Connection of the issue. I learned that if you cut trees it can affect the environment and it can kill the organisms living inside it. I learned from this story lorax that if you cut trees it can affect the environment and it can kill the organisms living inside it. Malo e lelei. My name is Joseph and I am 12 years old. I attend Panmure Bridge School. I am also a year 8 student. 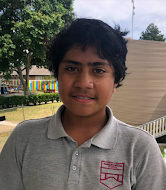 I live in New Zealand with my 2 siblings and my mum. My culture is Tongan. I am the youngest child out of my family. My favourite subject this year is maths. In my spare time I just walk to the basketball court and play basketball. I hope you enjoy reading my blog posts.